As a participant of the Future Of Dentistry Event, Growing Dentist offers you any one of the following digital marketing tools to grow a profitable practice, FREE for 30-days! A game changer product that will grow your patient reviews on popular review sites such as Google, Yelp, Facebook, RateMD and many more. This innovative service creates authority in the minds of potential patients by converting testimonials from other doctors about your or your practice into social proof. Digital sign boards that can be used on your iPad or tablet, or printed out if you choose! These signboards are a fun and simple way to add significance and capture memorable moments with your patients. Grow Patient Leads and Appointments. An automated lead-generating tool focused on converting moments where patients show interest in your practice into actual patient appointments. People listen to authority figures. DoctorandMeTV is a Done-for-you service that creates a platform to feature your voice in response to patient queries that simultaneously helps to cultivate and grow your authority and patient liking so that potential patients choose you. Stay in touch with patients and grow 'liking' with Done For Me Social. This product offers you personalized posts that capture the character of your practice through a personalized platform that enables you to manage all your social media needs and get patients to know, like and trust you. Socialproof.co efficiently leverages social proof for your practice, especially reviews, to grow the number of potential patients who choose you. This product will collect social proof and use them in creative ways throughout your website and social media in order to feature you as an expert in front of your target audience. SIGN UP NOW TO USE ANY ONE OF THESE PRODUCTS FREE FOR 30 DAYS! 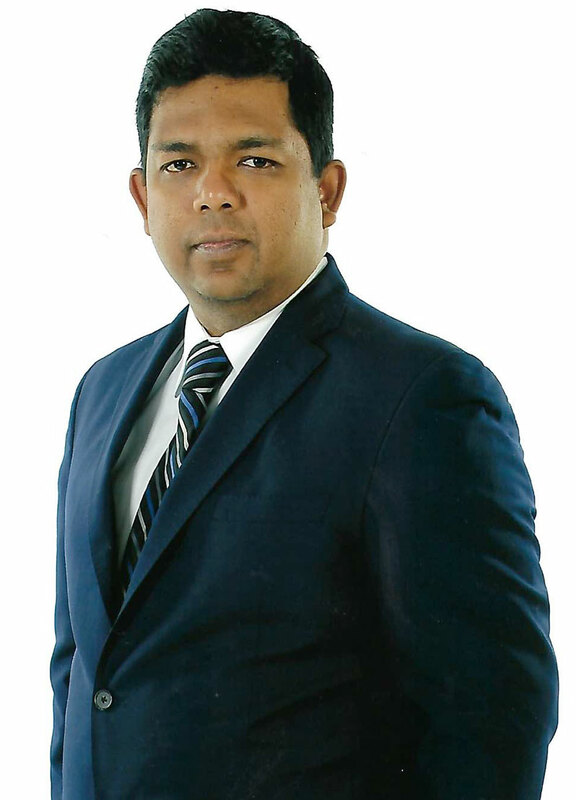 Naren Arulrajah is a self-described “serial entrepreneur,” enthusiastic about serving others. For more than ten years he has helped dentists, doctors, lawyers, coaches, consultants, and other professionals find practice success with personal fulfilment. As founder and CEO of Ekwa Marketing, Naren has brought together a talented team of global experts in all areas of digital marketing. Ekwa’s International client base currently numbers about 200, at all stages of practice from start-ups to growth, transitioning to new leadership, and merger and acquisition. Original platforms and tools like these are Naren’s way of giving back to the dental and medical community that has been instrumental in his own success. With a philosophy, in personal and professional life, of surrounding himself with others as passionate about success as he is, Naren fosters a philanthropic environment of sharing. Naren is a consultant, speaker, author, and above all an inspirational innovator. AceTech Ontario honored Naren’s accomplishments with their 2014 Leadership Initiative Award.